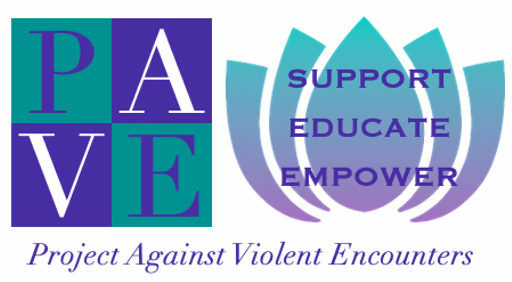 PAVE is sponsoring a weekly Women’s Support Group offering information, discussion, support and hope, beginning on May 9th. Attendance is completely free and confidential. Please call Nancy at 802-442-2370 for more information. 4/27/13 – Walk A Mile In Her Shoes – Print Flyer!